This page is in no way endorsed by The Disney Company. 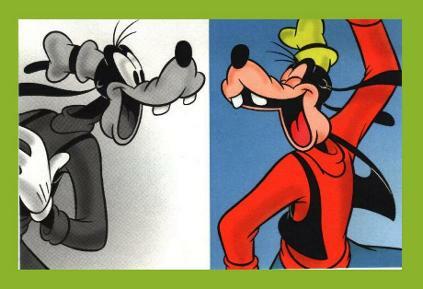 All characterizations of Goofy or any other Disney characters are property of Disney. All opinions, views and thoughts expressed herein are expressly by the author and in no way reflect the opinions, views or thoughts of The Disney Company.